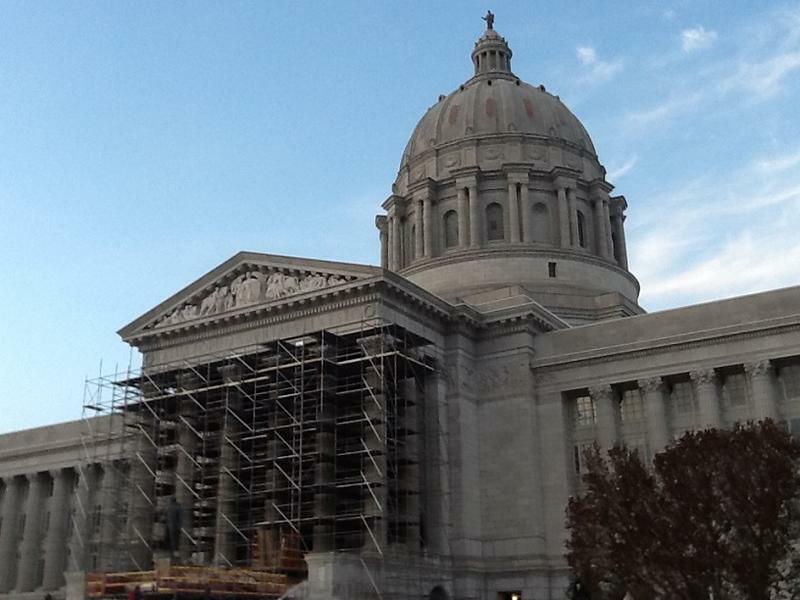 Missouri lawmakers return Monday for a special session, and will also hold their annual veto session on Wednesday. 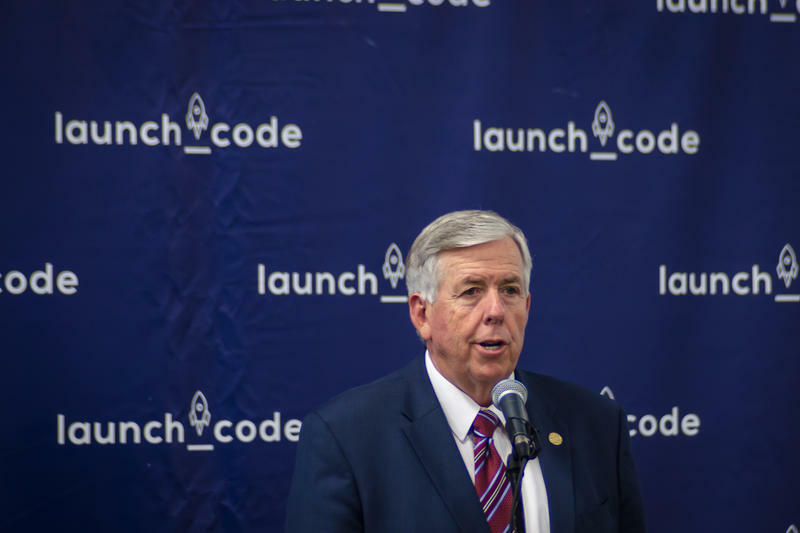 Parson called the special session to reach an agreement on the only two bills he vetoed this year – HB 2562 would have expanded drug treatment courts, and SB 894 would have promoted science, technology, engineering and math curriculum in K-12 schools. He vetoed the so-called STEM bill because he said it appeared to favor one specific vendor, which he did not identify. He vetoed the treatment courts bill over concerns it violated the state Constitution’s single-subject rule. Lawmakers amended that bill to include regulations regarding abandoned property and the retirement of judges. Lawmakers are not expected to override the vetoes on Wednesday, but likely will instead use the special session to pass alternate versions of the bills for Parson to sign. This is the second special legislative session this year. House and Senate leaders called themselves into a special session in May to consider the possible impeachment of the-Gov. Eric Greitens. That session quietly ended after Greitens resigned from office. Parson also used his veto pen to strike several line items out of this year’s state budget. Lawmakers in each chamber will need to garner two-thirds majority votes for each budget bill if they choose to override them on Wednesday.